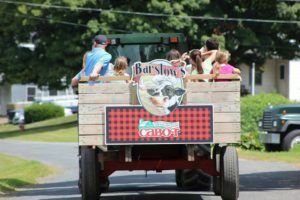 « Last Day to sign up for Full Barstow’s Soup CSA – January 28th! Happy National Ice Cream for Breakfast Day! Yes you read that right! This event is celebrated the first Saturday in February! 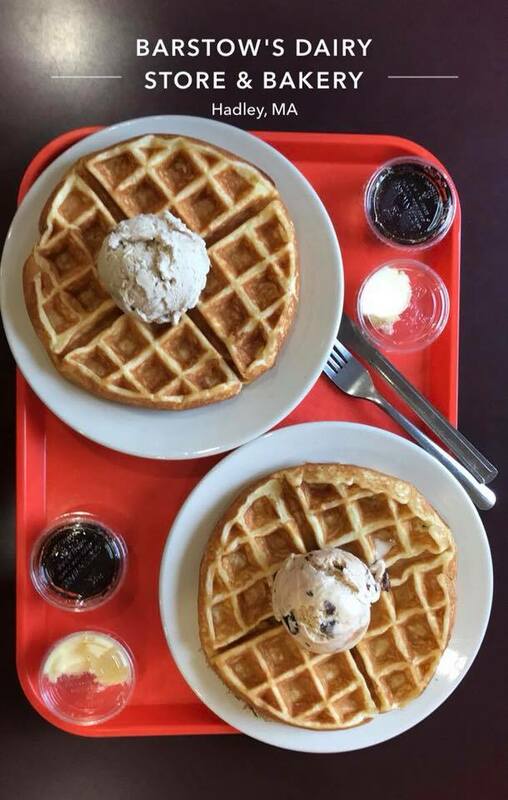 Join us for Maple Valley Creamery ice cream atop homemade waffles, cinnamon swirls, or a slice of pie! Or enjoy a classic hot fudge sundae with your morning joe! Barstow’s serves breakfast until noon today – but ice cream all day, every day!